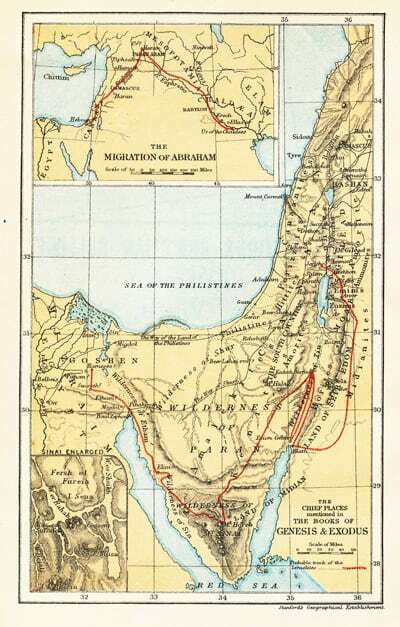 Theophilus G. Pinches [1856-1934], “The Newly Discovered Version of the Story of the Flood,” Journal of the Transactions of the Victoria Institute 43 (1911): 135-159. In all probability there is no phenomenon of nature described in the Old Testament which has attracted so much attention as the account of the Deluge, though many may say, that the sun standing still at the command of Joshua would be found to enter into competition with the great cataclysm of earlier date. Since the reading of the first Babylonian version of the Flood – story by the late George Smith about thirty-six years ago, however, interest has centered rather in that wide-spread catastrophe than in the cause of the great Israelitish leader’s victory; and this interest in the account of the Flood has rather increased of late years in consequence of the discovery of other versions – a second one by George Smith when engaged on the Daily Telegraph Expedition; another still, to all appearance, by Father V. Scheil, a few years ago, and still a fourth, by Professor H. V. Hilprecht last year. 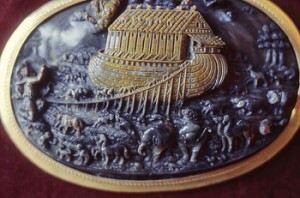 The most complete version of the Babylonian account of the Flood is the first one here referred to. This document forms the eleventh tablet of the Gilgames series, and, as fate (or Providence, if you will) would have it, this portion of the legend is more perfect than any of the remaining tablets – twelve in number – of the series. 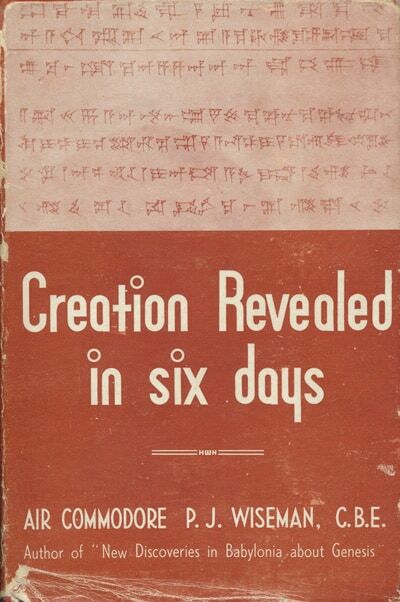 La yard, Rassam, G. Smith, have all contributed, by the fragments they discovered, to its completion, and the last-named recognised and adjusted, within finite patience, practically the whole of the fragments (one little piece only fell to my share during the time of my employment at the British Museum) of which that eleventh tablet is composed. 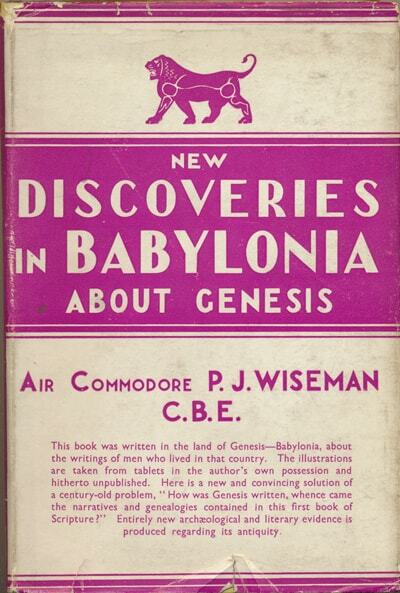 It is pleasant to think that one of our own countrymen was able to do such a good piece of work, and thus lay the foundation of a really trustworthy text of these important documents, besides attending to numerous fragments of tablets in almost all the other sections of Assyro-Babylonian literature.